You searched for which does not fit your . We've redirected you to 165-140, which has the proper fitment. 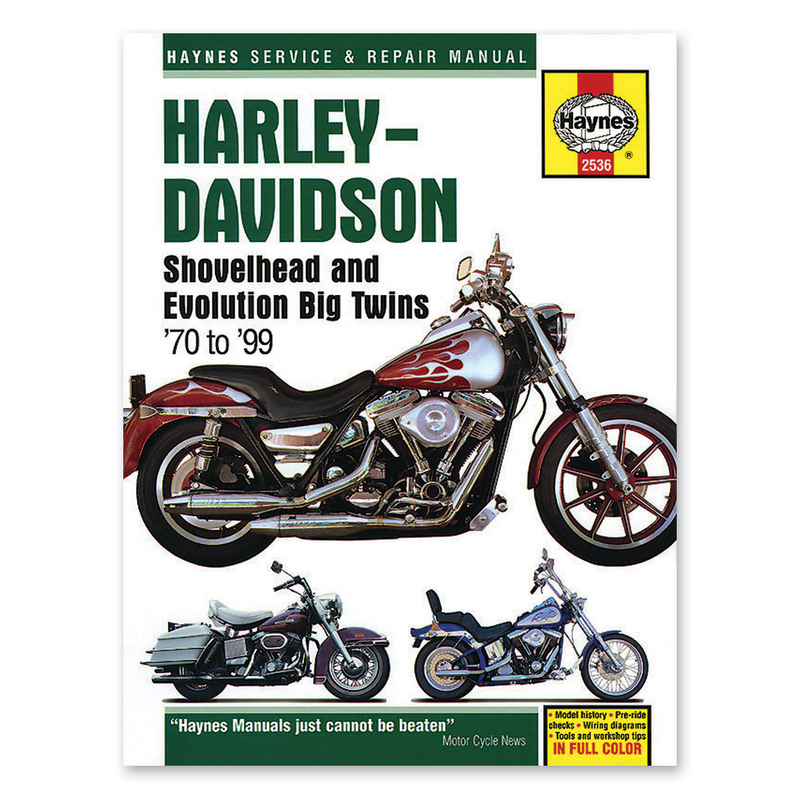 An absolute must for any do-it-yourself mechanic.